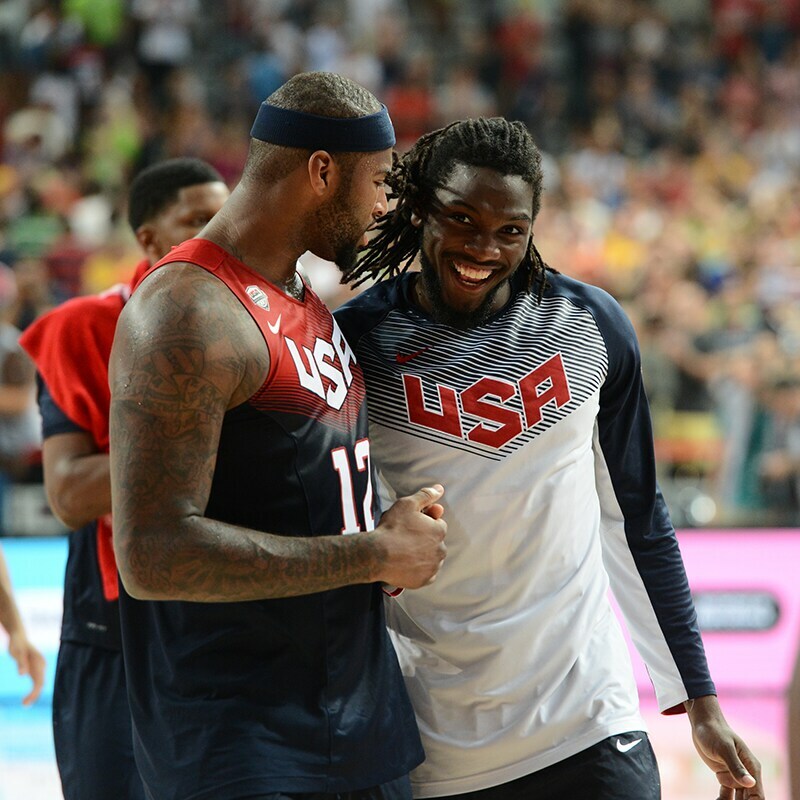 USA Basketball’s national team Tuesday opens a casual three-day camp that is being advanced as something of a reunion and introduction for the 34 players competing for 12 spots on the 2016 Olympic team. That competition will basically come later and during the regular season as some of the players on the roster, including LeBron James, still have not committed to playing in Rio de Janeiro next summer. This three-day session, which includes a light scrimmage game Thursday in the Thomas & Mack Center on the UNLV campus, is being emphasized for little or no serious contact, in part because of the serious injury to Paul George at the scrimmage game last year. George is back and the Bulls’ Jimmy Butler is among eight new players vying for spots on the roster. Derrick Rose, after playing for the gold medal winning USA World Cup team last summer, his fifth USA Basketball event, is not attending and likely will not be a part of the 2016 team. 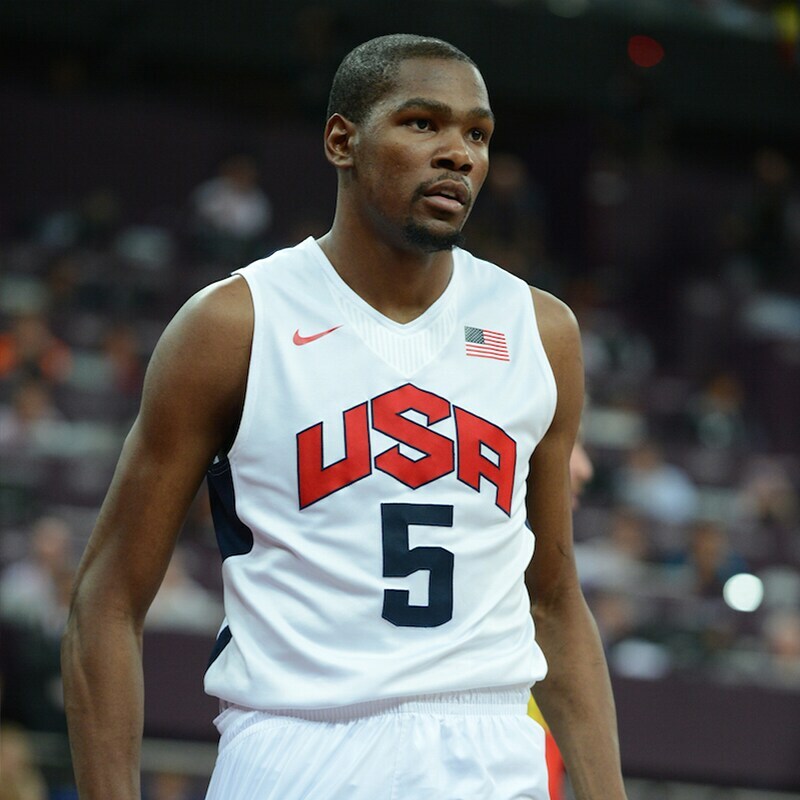 Durant can be a restricted free agent after the 2015-16 season. His free agency will, in many respects like James in 2009-10, be one of the principal stories of the coming season. With the vast expansion of the salary cap thanks to lucrative TV contracts, more teams than ever will have substantial salary cap space to make maximum offers to free agents. Durant is the premier free agent next summer, though first questions will have to be answered about his health after several foot injuries sidelines him for much of last season. Other top 2016 free agents include Mike Conley, one of the new players invited to Las Vegas this week, Joakim Noah, Al Horford and if he decides to play longer, Kobe Bryant. He’s coming just to the opening meeting and skipping the two days of light practices and the game for a previous commitment. 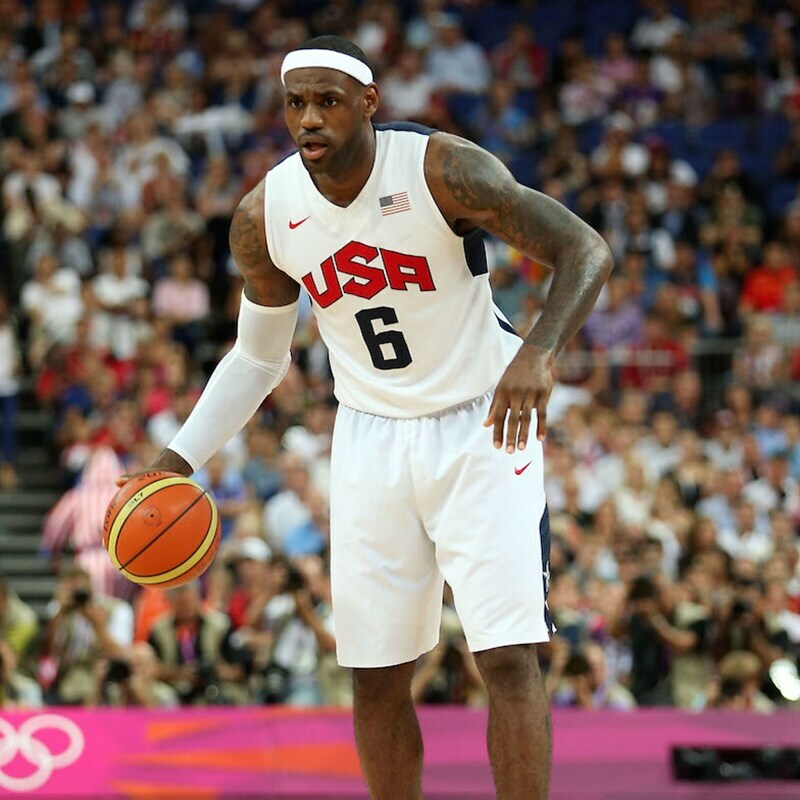 USA Basketball obviously wants James, the world’s most famous player, no matter his level of commitment. But what does James want? Will David Blatt be back as coach? Will James demand a long term deal for unsigned Tristan Thompson? Kevin Love signed a long term deal, but that also makes him appealing in trade. Is it a Big 2 or Big 3? Love also is at the camp and trade rumors will follow him with any Cavs slip up and questions about whether he or Thompson should start, especially after the Cavs won the Eastern Conference mostly without Love. But could they have defeated Golden State if Love played? Their names were talked about in trade for one another last season once George Karl was hired as Sacramento Kings coach. Karl likes an active team with versatile defenders and has clashed with Cousins. They had several uncomfortable moments at summer league with Cousins believing Karl is pushing to trade him. New general manager Vlade Divac says Cousins is not being traded, and rumors surfaced last summer that even with a four-year contract Karl could be let go. That has quieted, but the Kings, Cousins and Karl drama will be watched closely for new chapters and potential changes. Can the reigning MVP do it again? Not so much win back to back, but stay healthy again as the Warriors basically did all season and this time with that so called target on them. Aggressive, physical defenders slowed Curry at times in the playoffs. Can he stand up to the physical pressure and mental pressure of a potential repeat in the loaded Western Conference? Is this his MVP time? New coach Alvin Gentry is an offensive guru replacing Monty Williams’ slower style that often played away from Davis on offense. Gentry is from the Chuck Daly school of riding with what works until they can stop it. Davis is going to be the hub of the New Orleans wheel and could put up astounding numbers as long as he can hold up physically. He has a new deal and has had injuries pretty much every season. The Pelicans snuck into the playoffs the last day, but probably underachieved with a talented offensive roster. How high can Davis lift them? Is he done? You’d think so listening to the New York media. But a healthy Anthony should resume his place as one of the NBA’s premier scorers. Can that lift the Knicks into playoff contention with some subtle defensive additions? 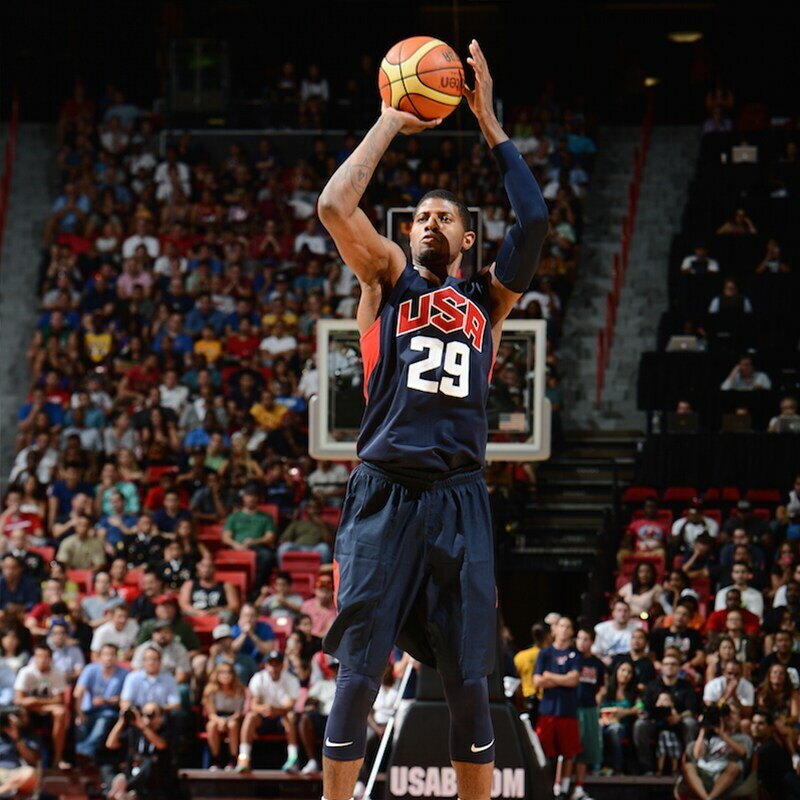 Anthony is one of eight players among the 34 from the 2012 gold medal winning Olympic team (Anthony, James, Davis, Love, Durant, James Harden, Chris Paul, Russell Westbrook). Anthony and James are the senior members. They also played for the 2004 bronze medal team that produced the Colangelo/Krzyzewski USA Basketball reorganization. Should they still play 12 years later? 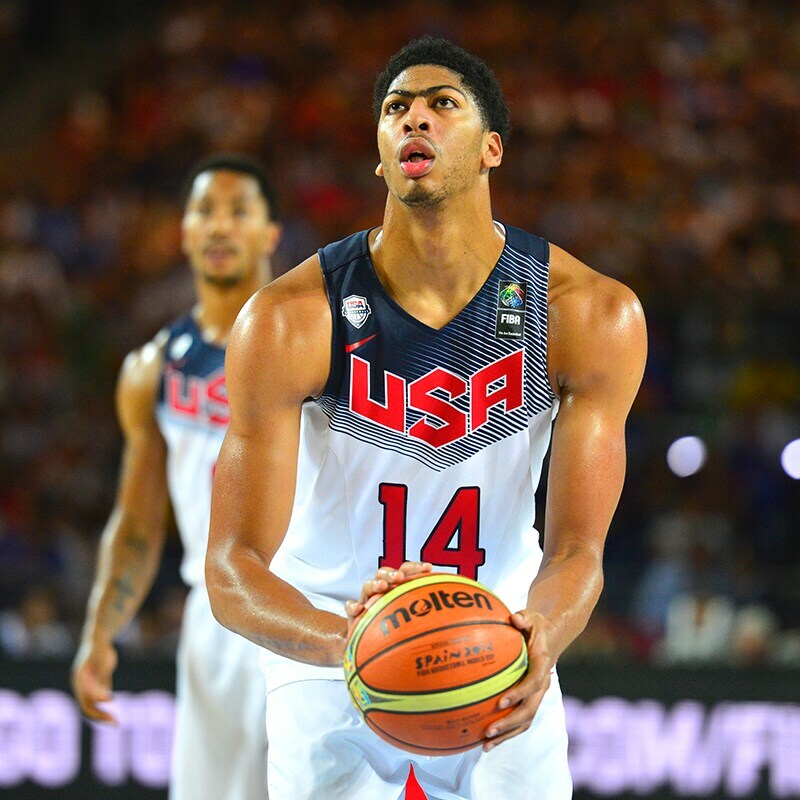 Only Rose from the 2014 gold medal team is missing this week from that team. USA Basketball is in transition with this being coach Mike Krzyzewski’s last USA coaching term (by choice) with chairman Jerry Colangelo anxious to include more young players with whom to move forward. Is it time to move on from veterans like Anthony and Paul? 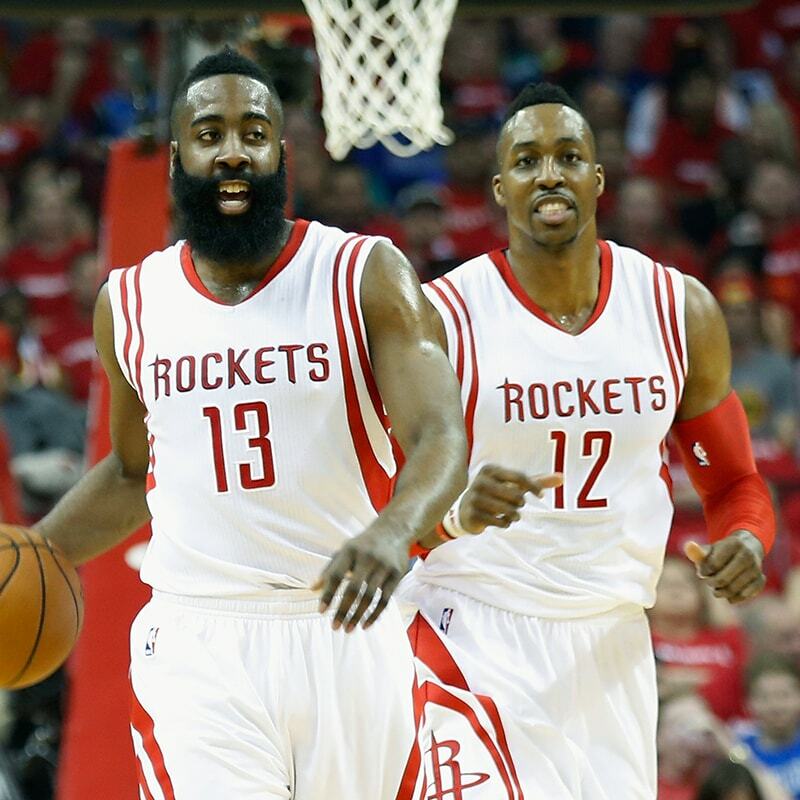 Is this finally the season for the Rockets and their relentless and incessant roster maneuvering? Howard’s career is in some decline and after back surgery how much longer does he have to play at a high level? And how much can Harden be asked to carry after his heavy lifting of the team last season? They now have an actual point guard in Ty Lawson, assuming he returns from his alcohol and driving arrests. But Harden, like LeBron, basically controls the ball from his off point position. Is that going to work? It’s one thing to give it to LeBron all the time. George’s shocking broken leg prematurely ended last year’s scrimmage amidst a sobering gloom, George’s fracture one of the most appalling seen in NBA annals. It provoked weeks of discussion about the utility of international competition for NBA players given the Pacers’ season was immediately derailed. The Pacers after going to the NBA conference finals would miss the playoffs with essentially the same team. That led David West to defect to the Spurs and Roy Hibbert was traded to the Lakers. George supposedly will move to a stretch power forward position in a new, uptempo Pacers game to adhere to the new NBA scoring demands as the Bulls are doing as well. George’s appearance back at the Thursday scrimmage should be an encouraging moment as players continue to support the USA program. They are among the eight players added to the roster along with Butler, Michael Carter-Williams, Mike Conley, Draymond Green, Harrison Barnes and DeAndre Jordan. And the Magic may be the surprise of the East. It’s generally assumed the top eight in the Eastern Conference will be the Cavaliers, Bulls, Hawks, Raptors, Heat, Wizards and Bucks with the Celtics and Nets, last season’s playoff teams, competing with the Pistons, Knicks, Pacers and Hornets for the last playoff spot. 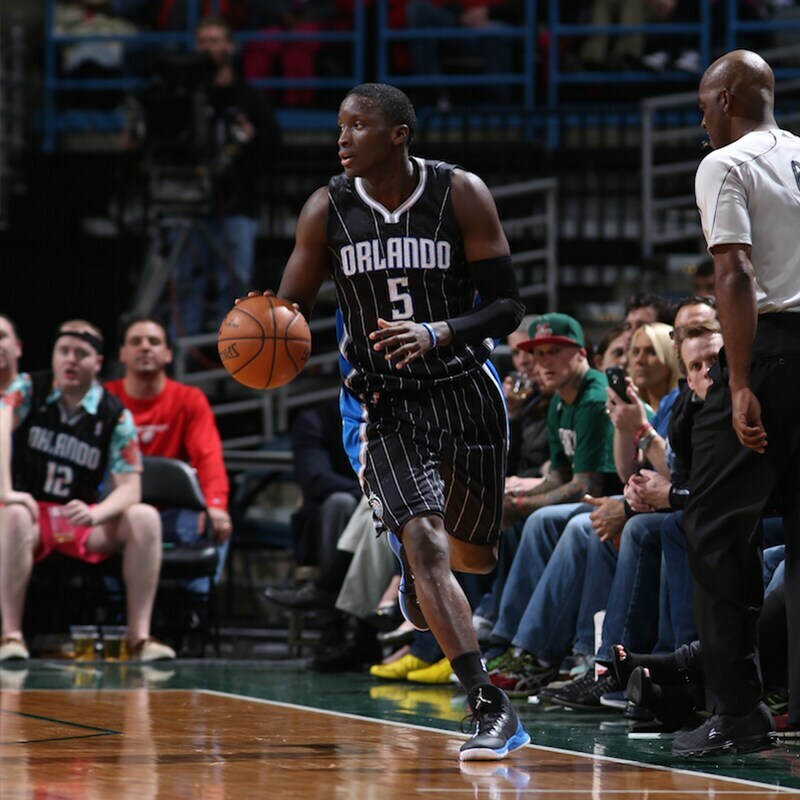 But watch out for the young Magic with turnaround coaching specialist Scott Skiles, again rested and taking on an underachieving team. Skiles does wonders with these types of teams and the Magic has plenty of young players only in need of direction. 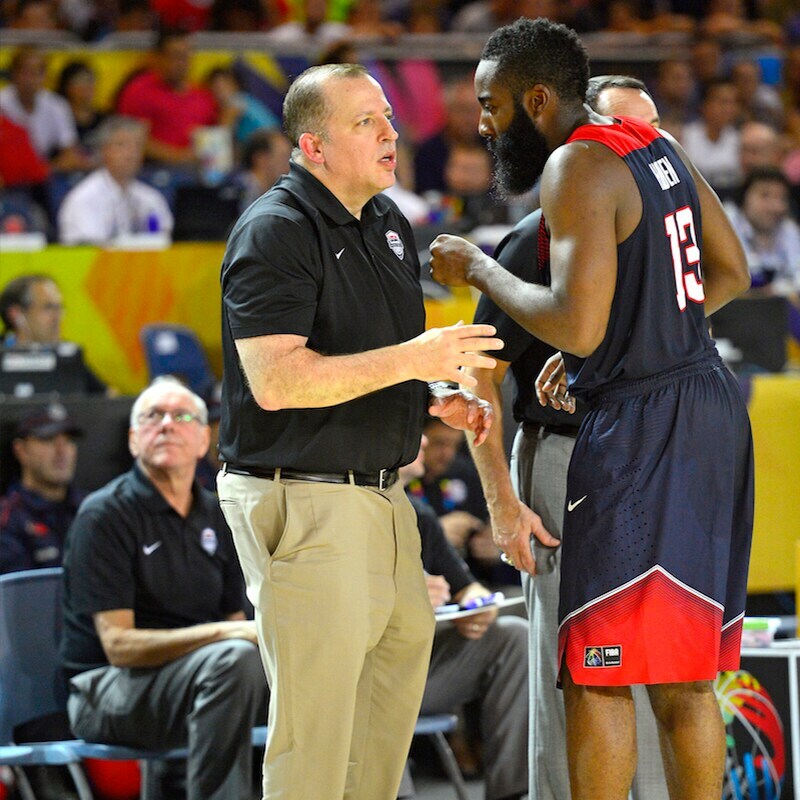 The former Bulls coach is back as a USA assistant coach. So what will Tom do? Friends say Thibodeau is content these days, still living in Chicago near the lake. A fitness buff, Thibodeau generally spends his days between workouts at the East Bank Club and running along Lake Michigan. He also finds Chicago’s downtown dining scene appealing. Though he’s not working up plans for next season’s games, friends say Thibodeau is no less relentless and got injured earlier this summer pushing himself so hard in his workouts. Thibodeau also skipped the NBA summer league, apparently to avoid questions about his firing with so much media attending. It doesn’t seem like Thibodeau will be coaching this season, though he commands the informal title of the most likely coach in waiting. He’s caught the bouquet and should be next. Thibodeau has dreamed of a personnel/coaching combination like Doc Rivers has with the Clippers and Stan Van Gundy in Detroit. But that seems unlikely. Thibodeau isn’t likely to take just any job as the Bulls owe him salary for two years unless he gets another job before then. Then the Bulls would receive that salary up to $4 million per year as a so called offset. There are new coaches in New Orleans, Oklahoma City, Orlando and Denver. There aren’t any imminent openings, but we know a bad start can change things quickly. The Kings situation supposedly is shaky for George Karl given issues with Cousins. There has been speculation regarding Byron Scott with the Lakers and, of course, David Blatt in Cleveland. There also has been talk about Randy Wittman in Washington and Flip Saunders in Minnesota eventually moving to the front office. Thibodeau is expected to tour around the league in the regular season to consult with coaching friends and probably will be asked to work in TV. But he’s a coach and though mostly as an assistant hasn’t sat out much in the last 20 years. 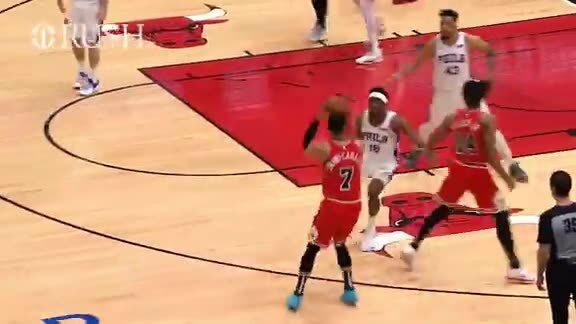 The Bulls lone representative (Pau Gasol and Nikola Mirotic are playing for Spain this summer and Cameron Bairstow for Australia) is now paid to be a star. Can he match the expectations? Butler always joked about getting on scouting report. With a maximum contract he’s now there. 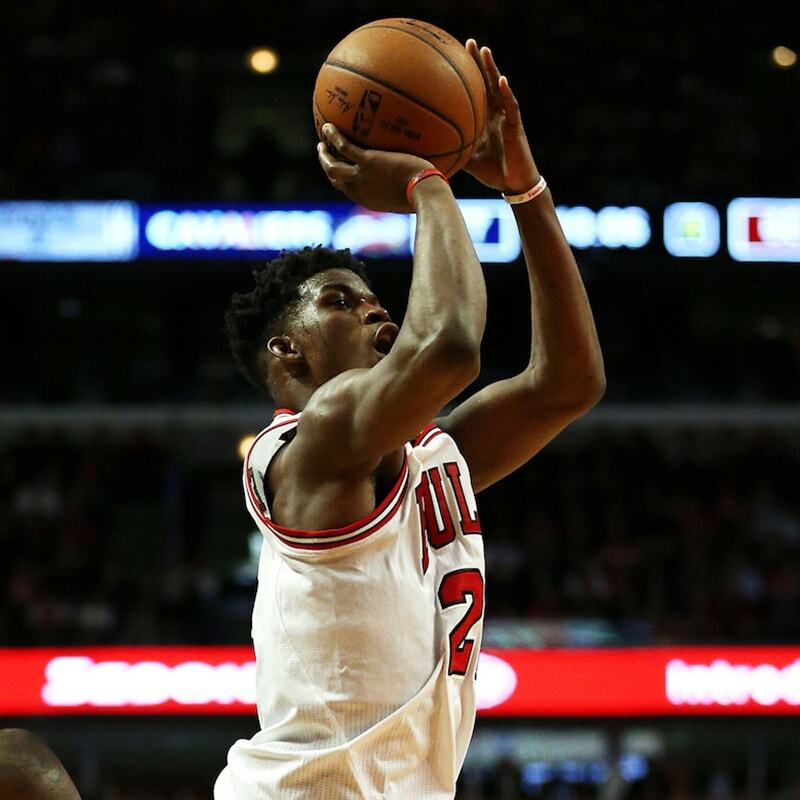 Butler is generally regarded as one of the top five two-way players in the NBA. But sometimes with the pressure and expectations of a new contract, players try to do too much to show their worth. Plus, Butler is playing next to Derrick Rose, one of the league’s premier scorers and said to be in his best health in four years. Can they fit well together? 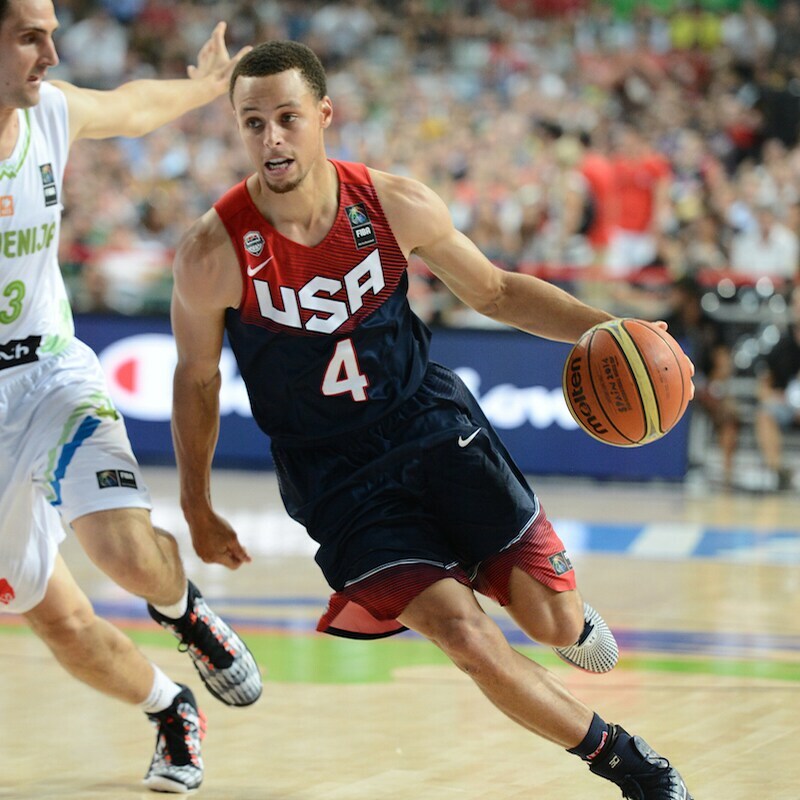 Can they supplant Stephen Curry and Klay Thompson as the league’s top backcourt? And how will they fit into new coach Fred Hoiberg’s new schemes, which apparently include using more players with an emphasis on three-point shooting, not a strength for either Butler or Rose. Welcome to NBA 2015-16. This week should be a nice preview. 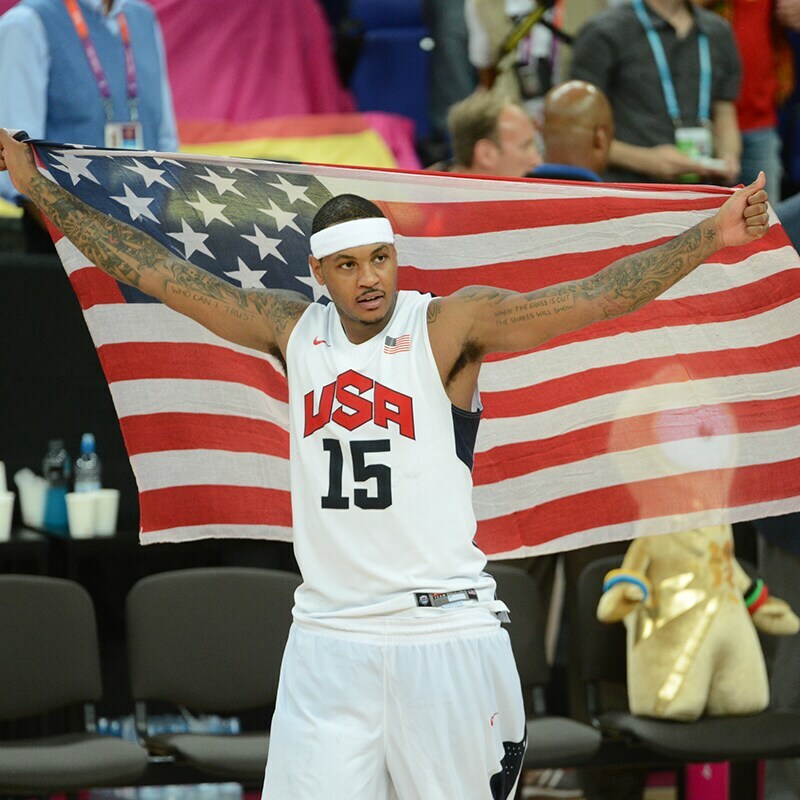 How well do you know your USA basketball Olympics history?